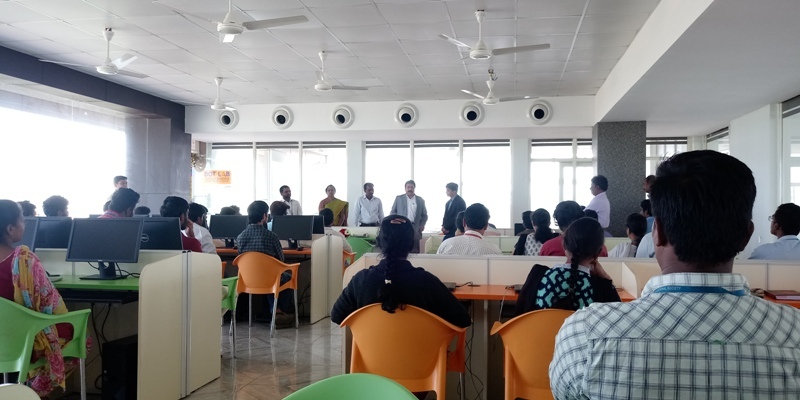 There is a huge demand for the students who have Robotic Process Automation(RPA) certification in the upcoming days, to keep up with the competition, A BOT Lab has been inaugurated in the premises of Vishnu Institute of Technology, the students will be trained in RPA skill in the upcoming days, also an MOU has been exchanged between Automation Anywhere University(AAU) and Vishnu Institute of Technology to train the students in Robotic Process Automation. 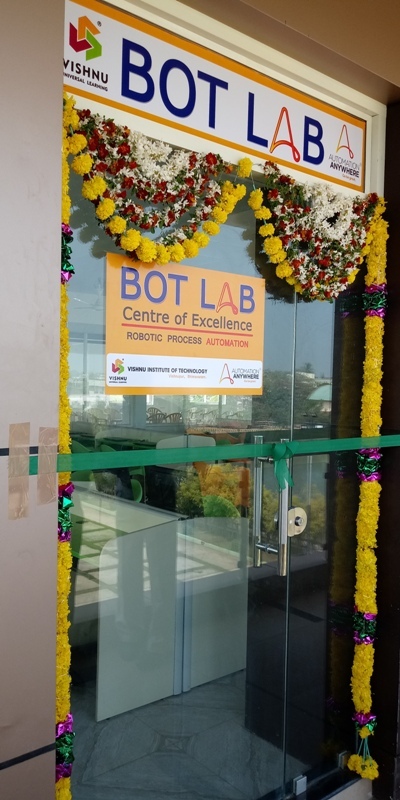 Mr. Krishnam Raju, Business Development Manager from AAU anywhere has inaugurated the BOT Lab. 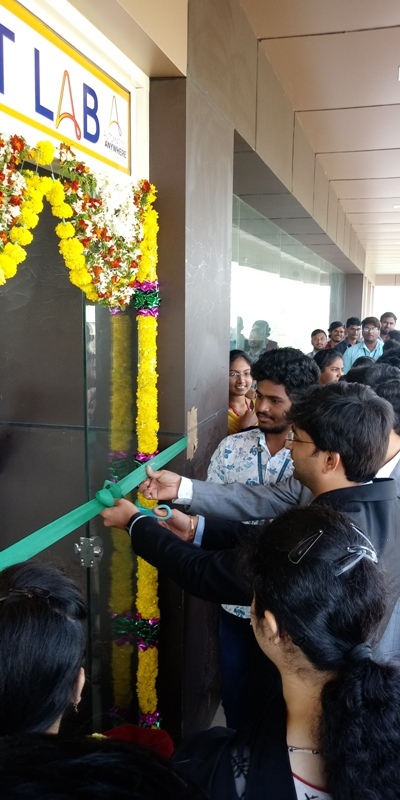 Principal & Director Dr. D. Suryanarayana presided the inauguration event. 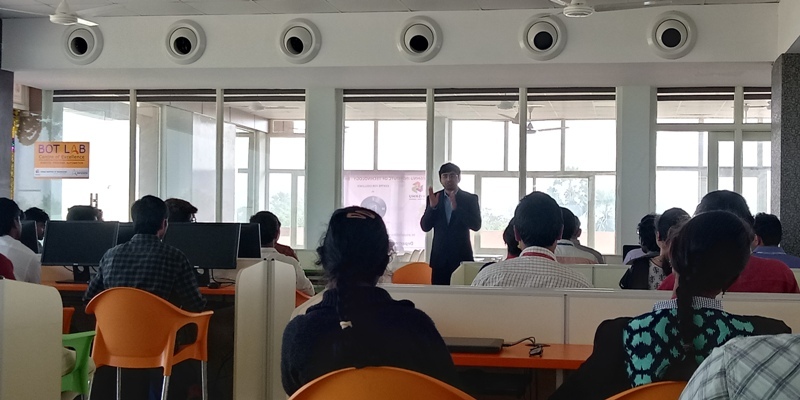 Prof. K.Srinivas, Vice-Principal, HOD's, Staff and students were present during the inauguration.